Opportunity awaits YOUR business! Rarely available commercial condo at the Brook House in Brookline Village, close to 2 subway lines (Green D & E) and Longwood Medical Area. Currently a large beauty salon with multiple hair stations. This unit is also available as a 3-unit set (see MLS 72416241). This large central unit (101E) has a bathroom and back room/office, and laundry. 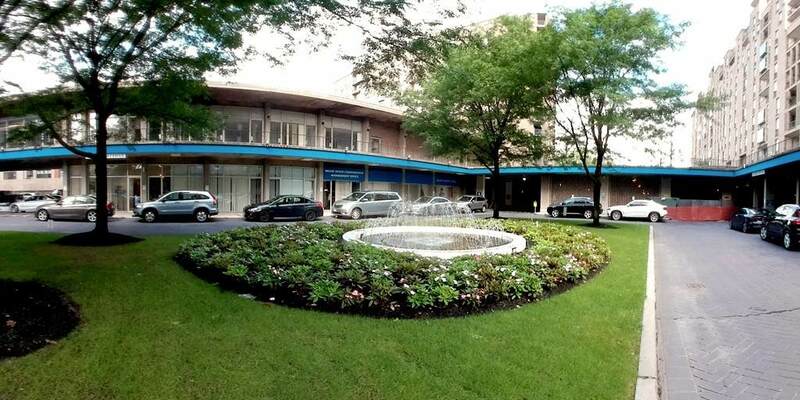 Low condo fees cover Master Insurance, Water/Sewer, and HVAC! Low variable costs make ownership very affordable. 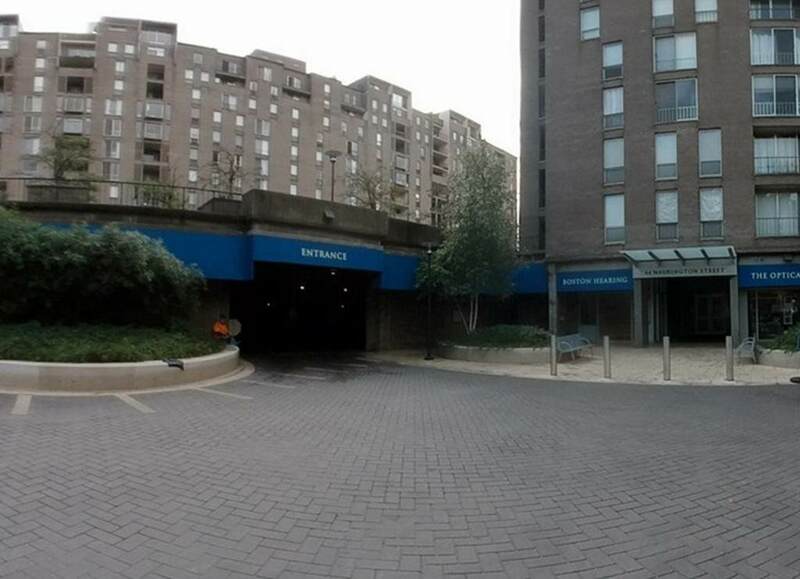 This unit shares a drive-up courtyard and public garage parking with 3 of the residential towers, and is flanked by medical and professional suites. This unit can be used for almost any kind of retail or service business; previously dry cleaner, convenience store. 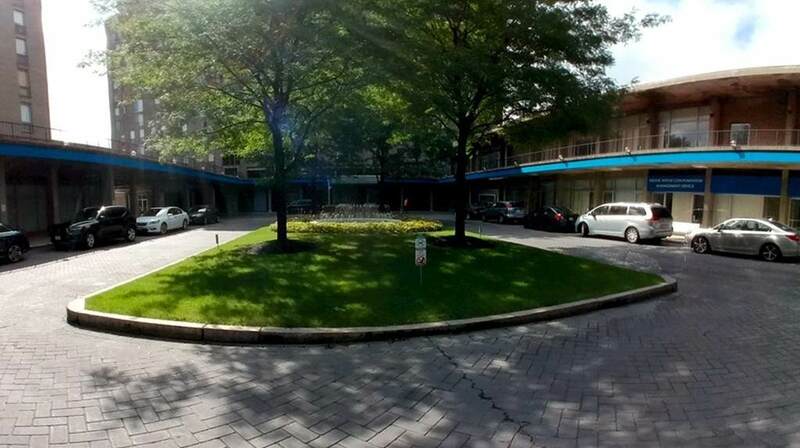 The Brook House residences are comprised of 763 units in 4 buildings at the corner of Boylston St (Rt 9) & Pond Ave. There are also two tandem garage parking spaces available for sale (optional, ask agent for details).